Standouts on the New Non-Fiction bookstand! Introducing Flint & Steel, published by Maxim Institute. Maxim Institute is an independent research and public policy think tank, working to promote the dignity of every person in New Zealand. 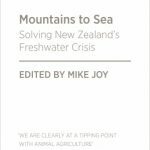 These two volumes are on sustainability, and on community: On cultivating community. & On sustainability and what we leave behind. 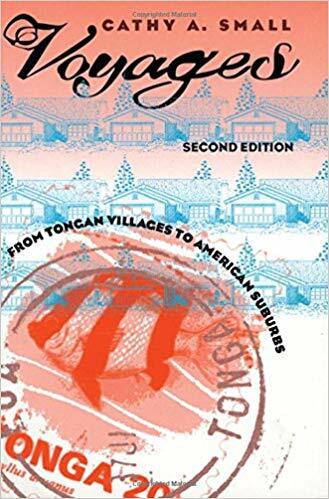 Voyages : from Tongan villages to American suburbs / Cathy A. Small. The crypto book : how to invest safely in bitcoin and other cryptocurrencies / Siam Kidd. I think, therefore I draw : understanding philosophy through cartoons / Thomas Cathcart and Daniel Klein. Globalization and its discontents revisited : anti-globalization in the era of Trump / Joseph E. Stiglitz.